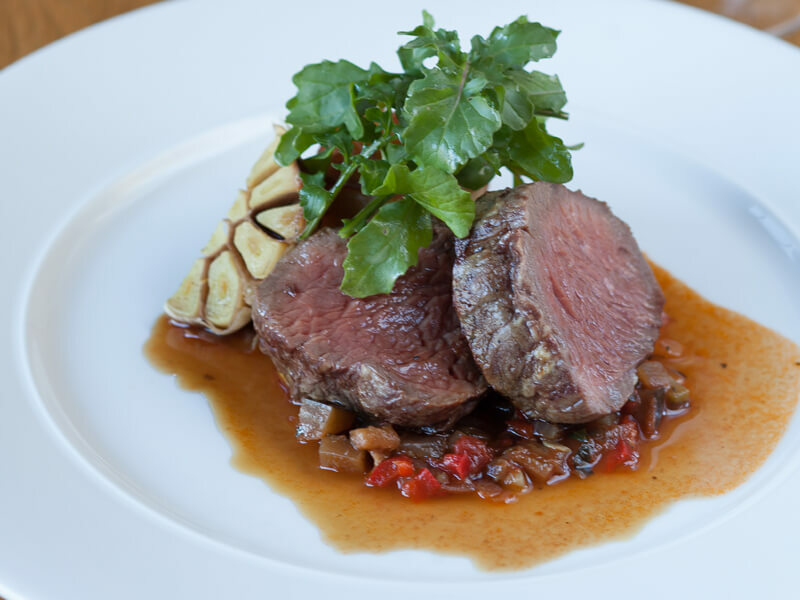 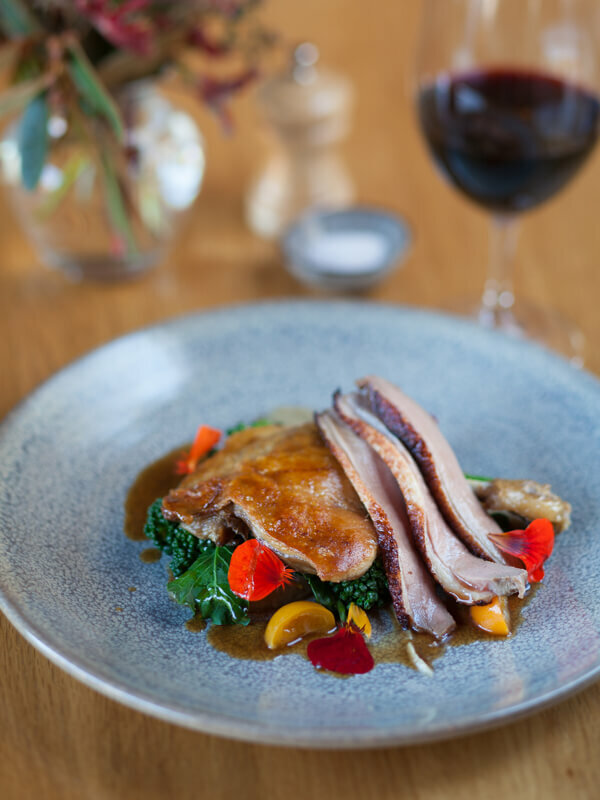 Source Dining is a boutique country restaurant serving contemporary food created from what is grown in our gardens and by small local producers. 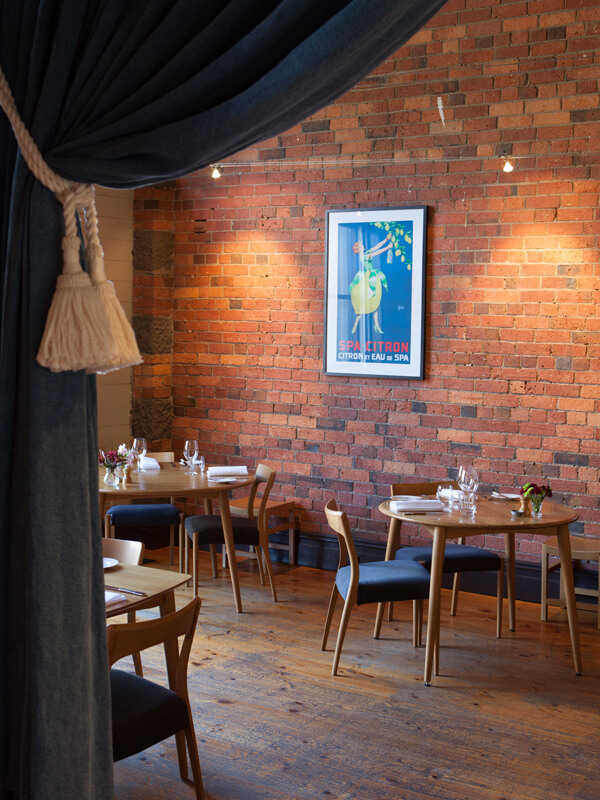 Awarded 1 chefs hat in the 2015 & 2016 Good Food Guide, we offer fine dining in a relaxed and friendly atmosphere. 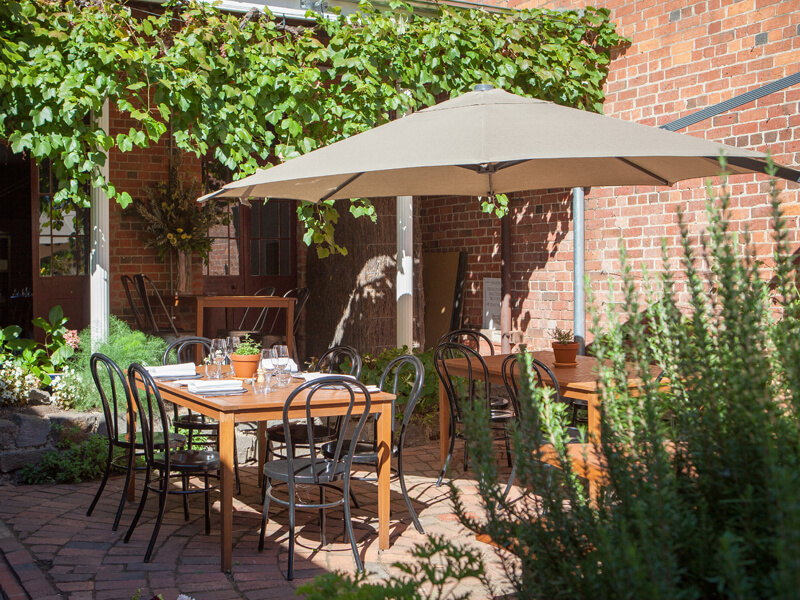 Outdoor courtyard area also available in fine weather. 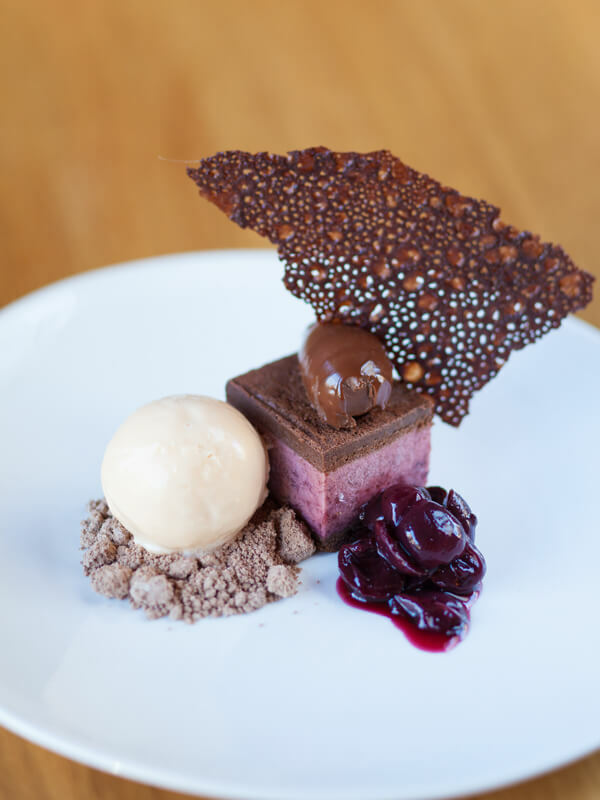 Have a friend that would enjoy dining at Source Dining?